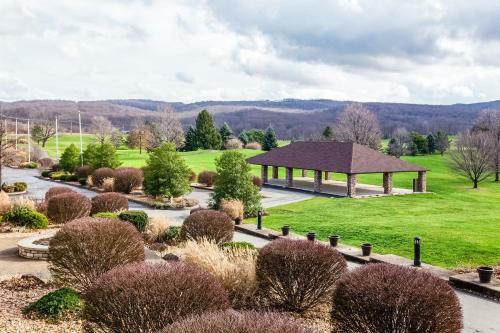 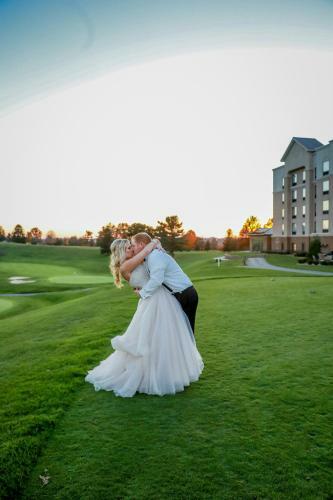 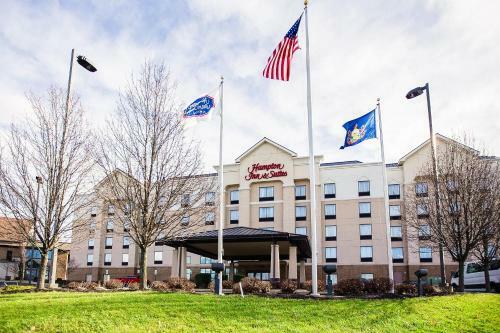 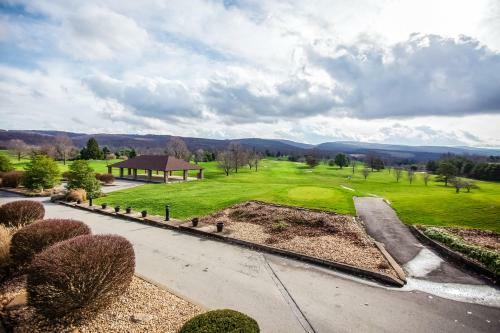 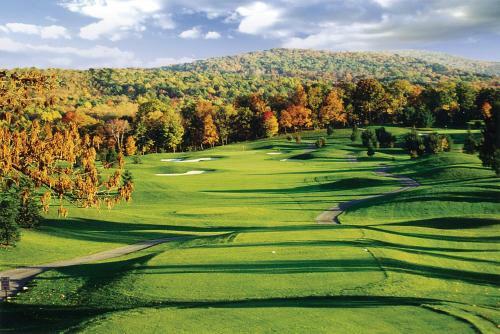 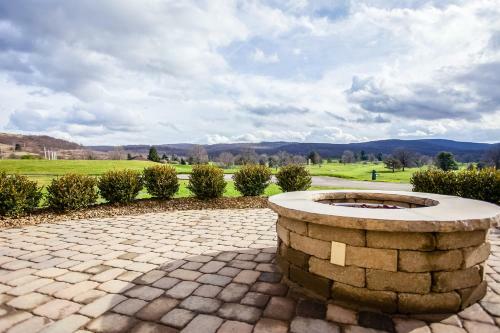 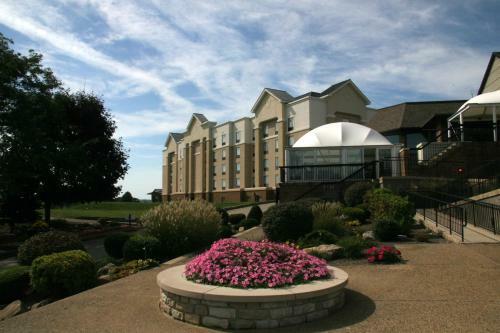 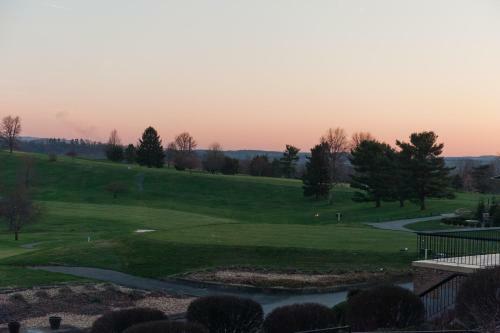 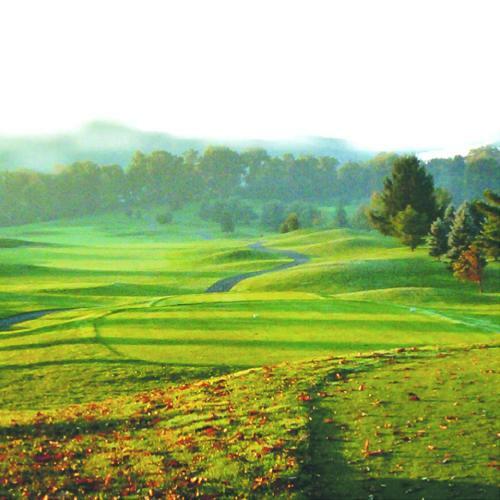 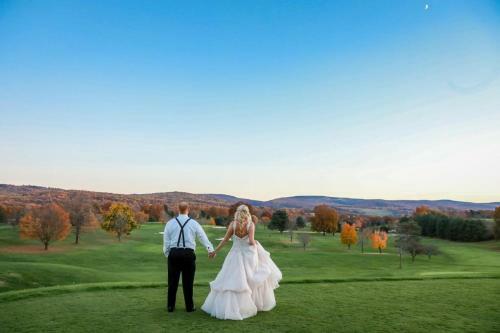 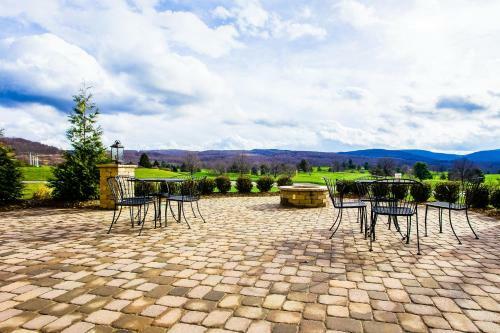 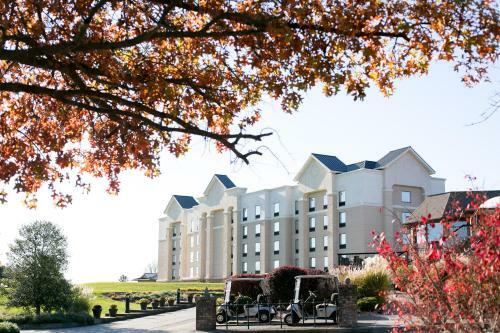 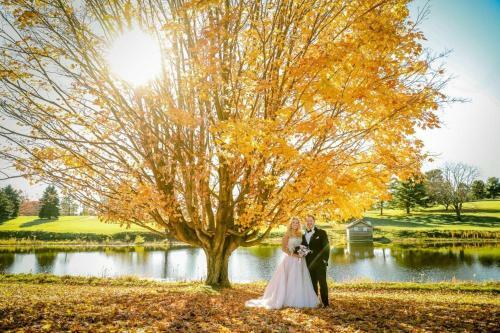 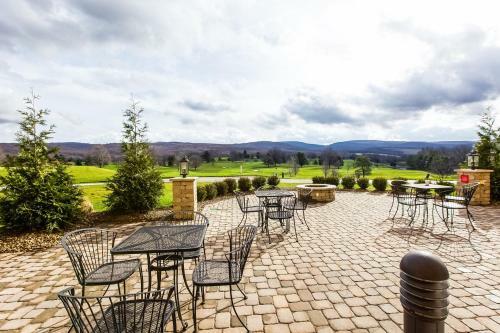 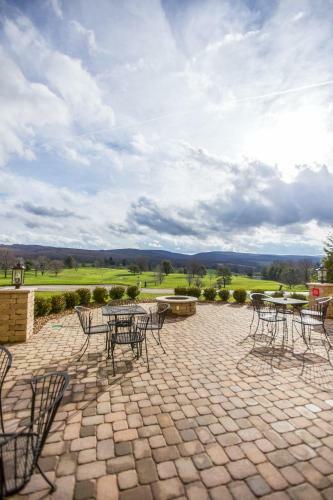 Set near the Chestnut Ridge Mountains and steps from top-rated golf courses, this Blairsville, Pennsylvania hotel offers an on-site restaurant along with a free daily hot breakfast buffet. 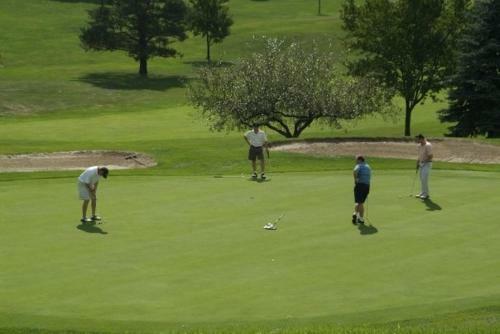 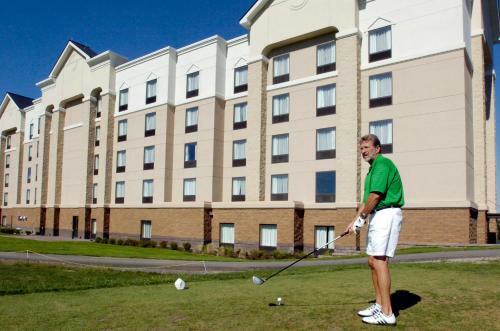 Start the day at the Hampton Inn and Suites Blairsville with a workout in the on-site fitness center or practice on the putting green. 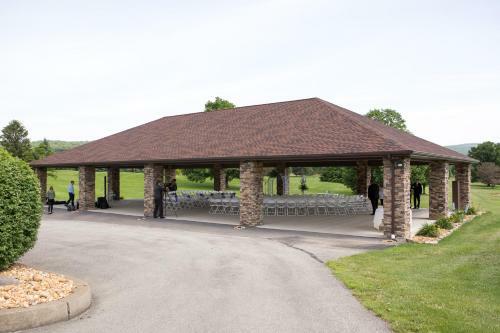 Take advantage of free high-speed internet access or browse for snacks in the on-site convenience store. 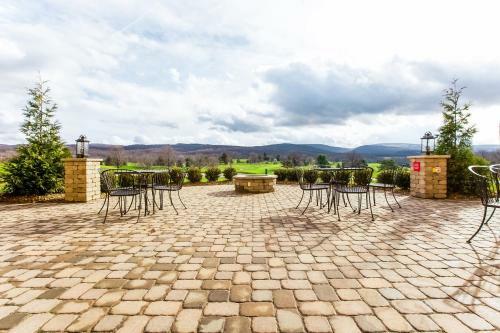 Area attractions, including the Jimmy Stuart Museum and Walnut Hill Winery can be found only a short drive from the Blairsville Hampton Inn and Suites. 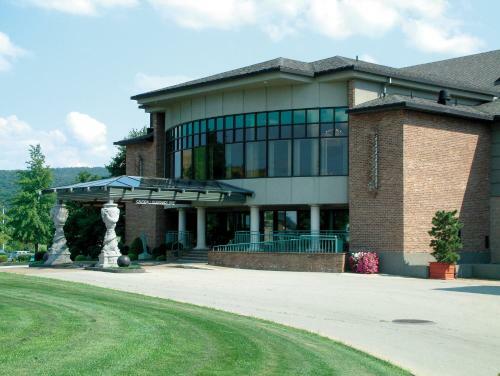 Westmoreland Mall, offering numerous shops and restaurants is also easily accessible. 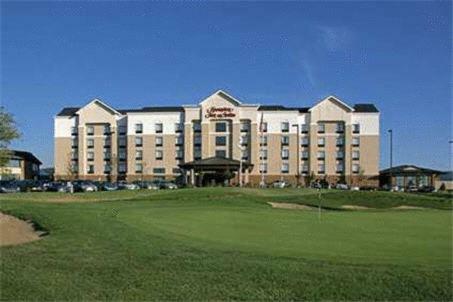 the hotel Hampton Inn & Suites Blairsville so we can give you detailed rates for the rooms in the desired period.